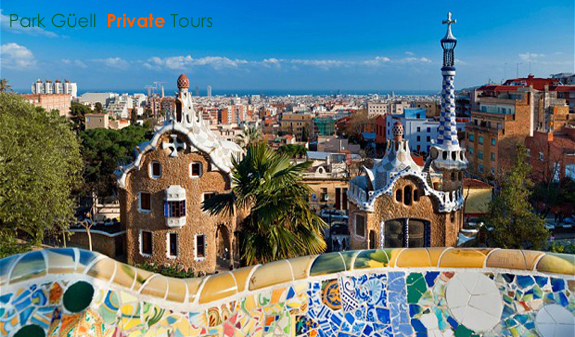 Get away from the crowds and enjoy a private tour where you'll discover the hidden secrets of Gaudí's masterpiece accompanied by an expert architect. 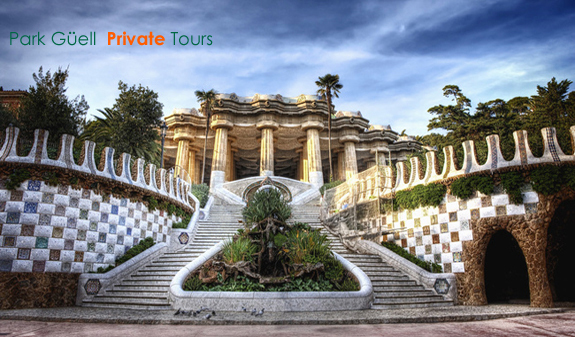 Private guided tours led by expert qualified architects with a wide range of support material to illustrate and help you understand better the most interesting places. 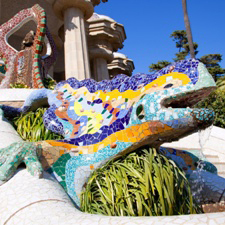 You'll be amazed by Gaudí's masterpiece which was awarded Unesco World Heritage status in 1984. 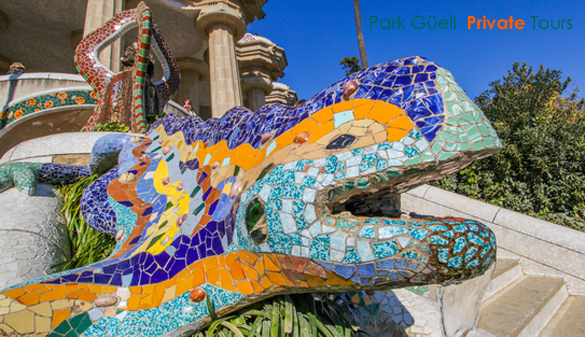 100% Park Güell: the tour explores the Monumental Zone and takes an in-depth look at the rest of the Park. 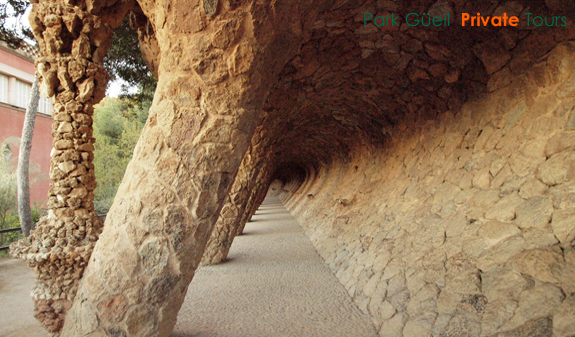 The Park Güell Summit: You'll visit the Monumental Zone and we'll guide you through the rest of the Park as far as the summit where you'll be able to enjoy amazing panoramic views of the entire city in peaceful surroundings. 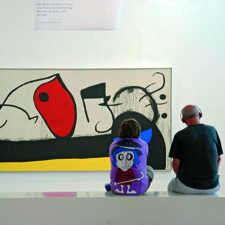 Explanations using 3D drawings, maps and old photographs as support material. 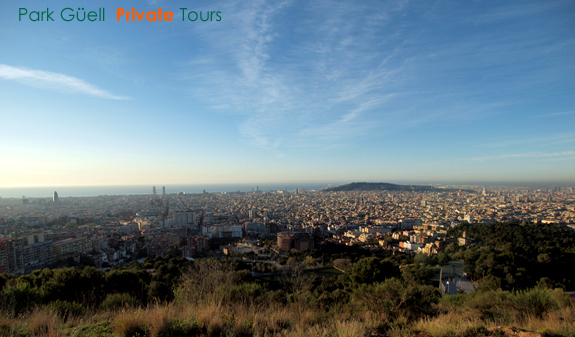 Two-hour private guided tour led by an expert architect. Times: from 28/10 to 24/3, Tuesday, Thursday, Saturday and Sunday at 7.55am. From 25/3 to 27/10, Tuesday, Thursday, Saturday and Sunday, at 7.25am. Closed: 2/1 to 4/1, 14/2, 12/3, 27/4 to 1/5, 4/6, 7/6, 11/6, 14/6, 28/8 to 11/9 and 25/12. Meeting point: c/Larrard, 41 (by the bench outside G Experience). Metro: L3 Vallcarca o Lesseps stop. 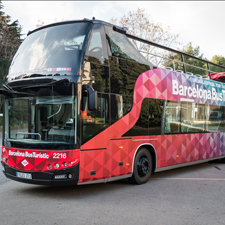 Bus 24, 32, 92, 116 y H6. Please, arrive 5 minutes before the tour departs. 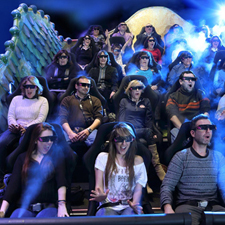 Tours are guaranteed for private groups of 1 to 6 people (maximum).